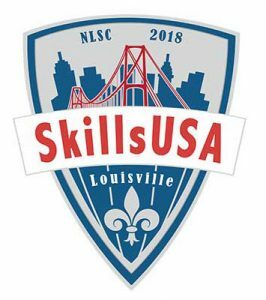 The 2018 SkillsUSA National Leadership and Skills Conference was held in Louisville, Kentucky on June 25-30th. 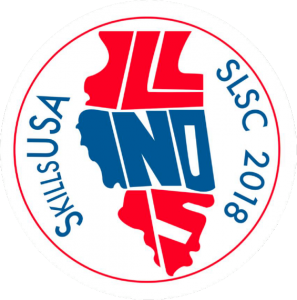 SkillsUSA Illinois State Leadership and Skills Conference was held in Springfield on April 19-21st. ICC SkillsUSA will be supporting IBEA’s Annual Fall Conference from November 9-11 in Springfield. ICC SkillsUSA will be supporting the annual IACTE Spring Conference on February 15-17, 2017 in Springfield.